Silicon Valley talks about ‘moonshots’, the huge, ambitious projects that address the world’s problems such as cancer detection nanotechnology or getting to the moon. However, the Powerwall is a classic example of an ‘earthshot’. It tackles a pressing challenge here in the real world – feasibly. 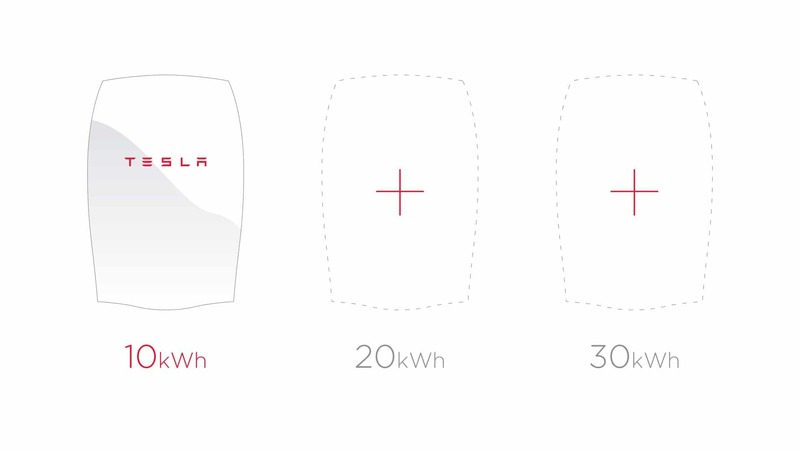 In April 2015, ambitious Tesla billionaire Elon Musk unveiled the home battery that would fundamentally change the way the world uses energy. This was the Powerwall, a battery which charges using solar panels that store back-up energy to dispense at night, offering independence from a utility grid. 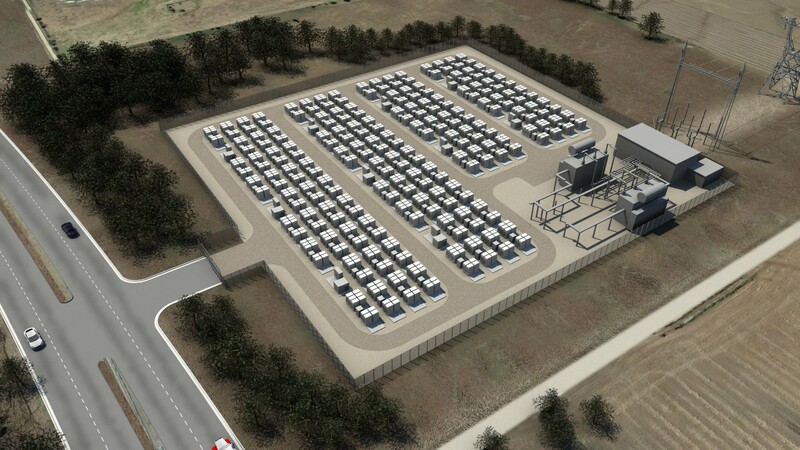 Then Musk asked corporations and power companies to embrace its big brother battery block – the Powerpack. Musk says that 2 billion could power the world. This is not just about batteries, but the move to a decentralised, renewable energy grid, where every home is its own power station. But more importantly, Tesla’s open patent policy encourages others to create their own versions, using similar technologies without having to pay Tesla. This openness has been extended to the design of a $5 billion battery-producing Gigafactory in Nevada, expected to be completed in 2017. 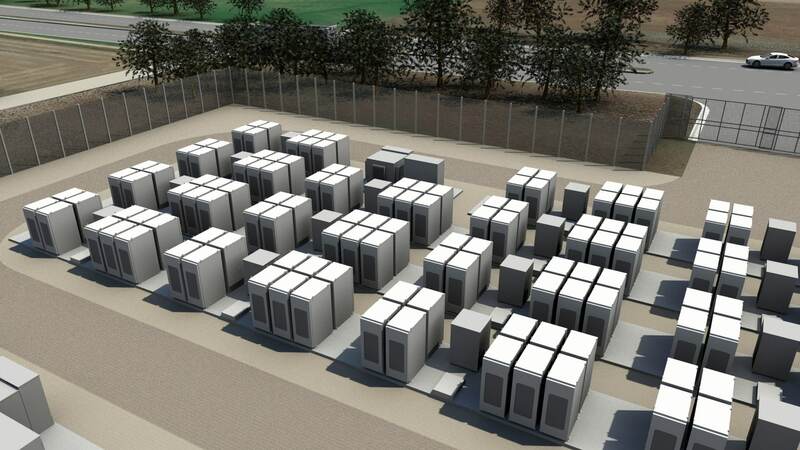 By open sourcing patents, Musk hopes other companies will build gigafactories of their own. It is within the power of humanity to change the way we produce power. And it’s worth an earthshot. Powerwall was mapped by Alastair Parvin, co-founder of WikiHouse in his AtlasChart Top 5. Read his full FutureHero interview here. Love the moonshot earthshot analogies. Looks like Elon is the master of them all!